FOR THE UPPER SOUTH ISLAND!!! What is Boys’ Brigade and ICONZ? We are two youth movements that are focused on developing boys from the age of 5 to 19 years old into men that will be community and world changes. 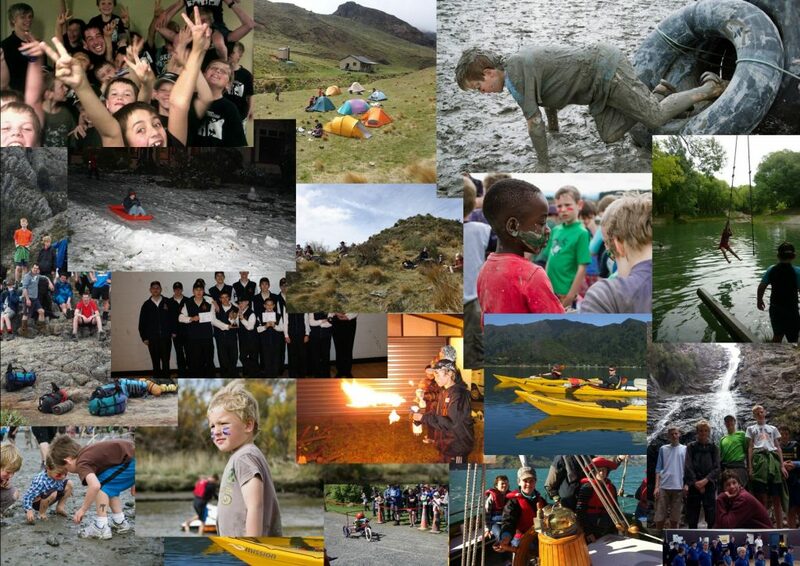 As one of the longest running youth organizations in the WORLD, our aim is grow the boys with positive male role models in a weekly program environment and to grow them holistically by growing the boys Spiritually, Physically, in Adventure, output to the Community, and developing over a wide area of Interests. We also run many combined events throughout the year involving other BB Companies and ICONZ Units.